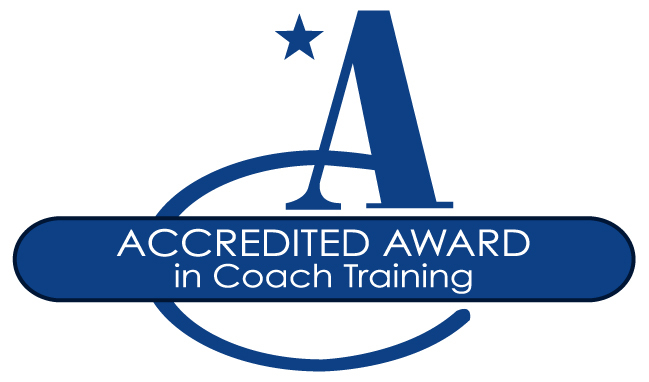 On our Coaching for Performance You Tube Channel, we have a playlist of free coaching videos that we believe will be useful for anyone interested in coaching in the workplace. 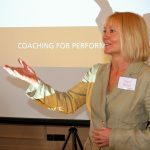 Speaker, author and broadcaster, Carol Wilson, speaks at conferences and events all over the world, including Europe, Asia and Australia, and has appeared on radio and TV, in interviews and demonstrations about coaching. Coaching and Mentoring: What is the Difference?